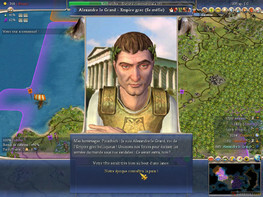 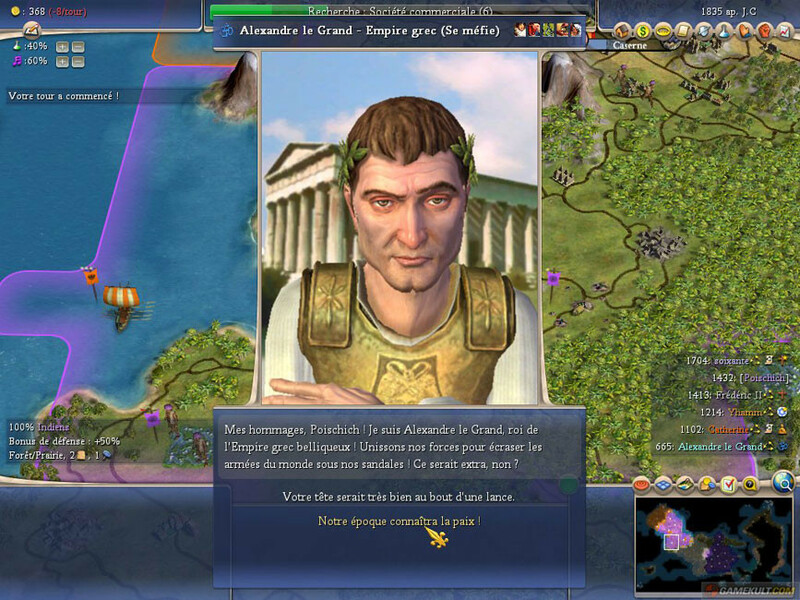 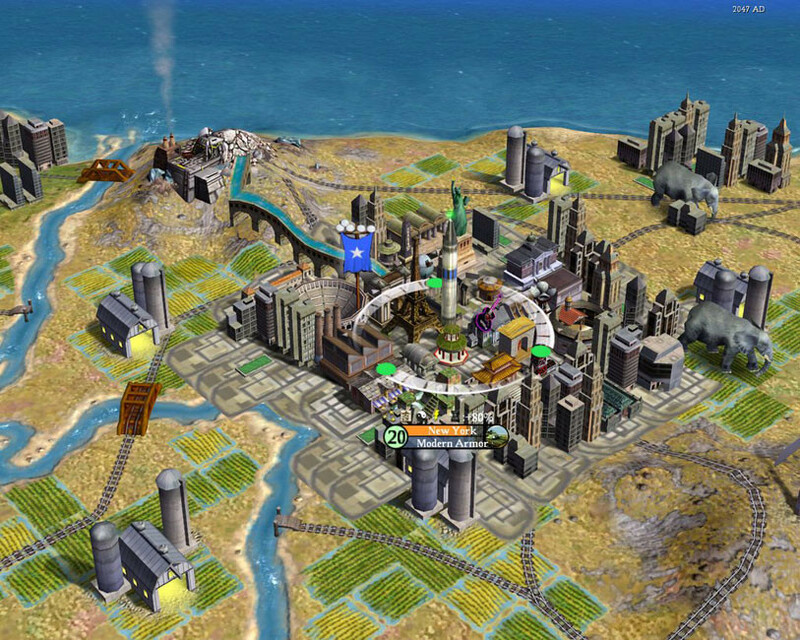 Buy Civilization IV as a Steam Key. 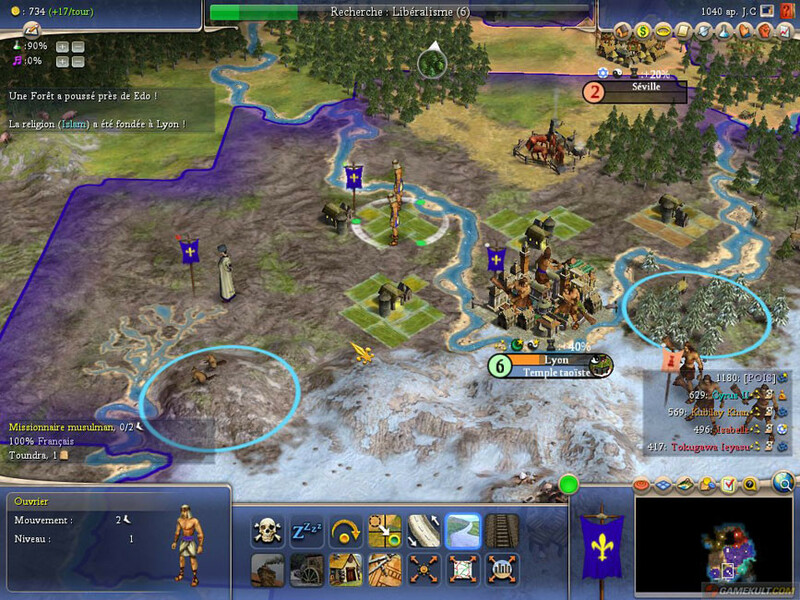 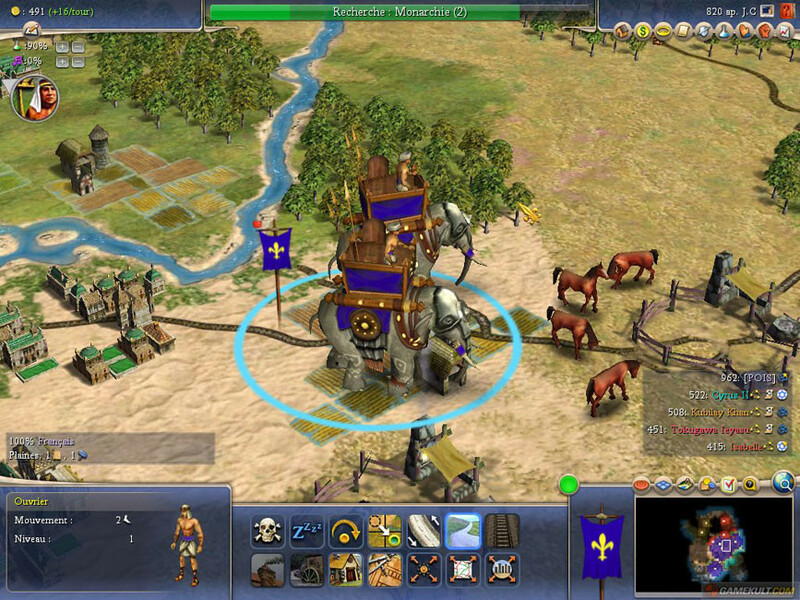 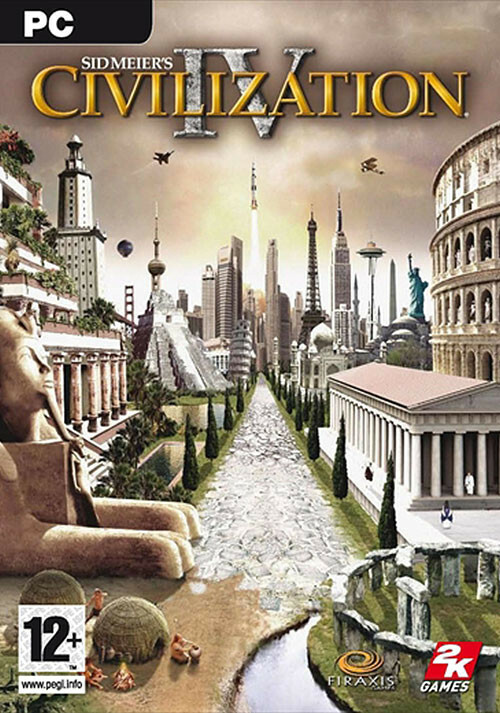 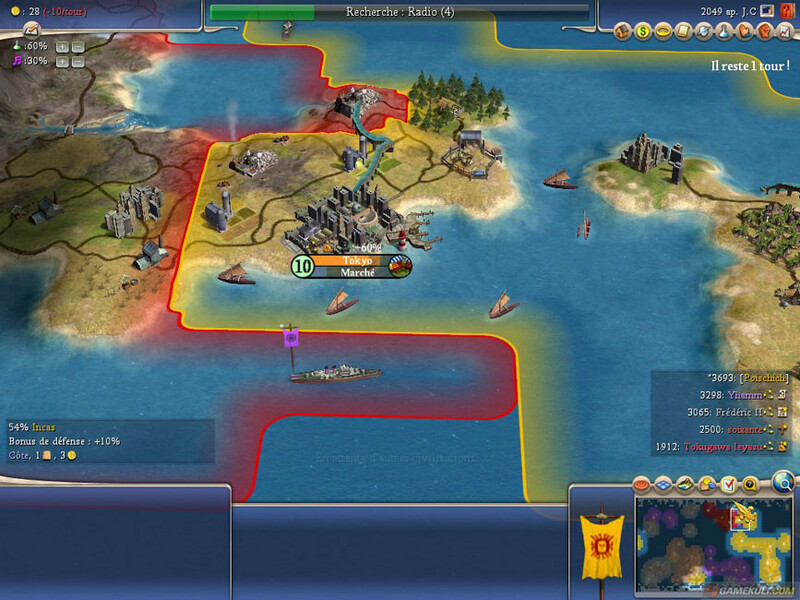 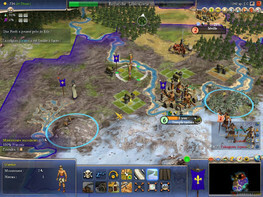 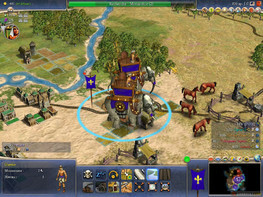 Civilization IV has been heralded as one of the top ten games of 2005, and a must-have for gamers around the globe! 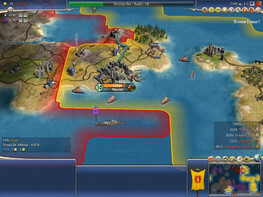 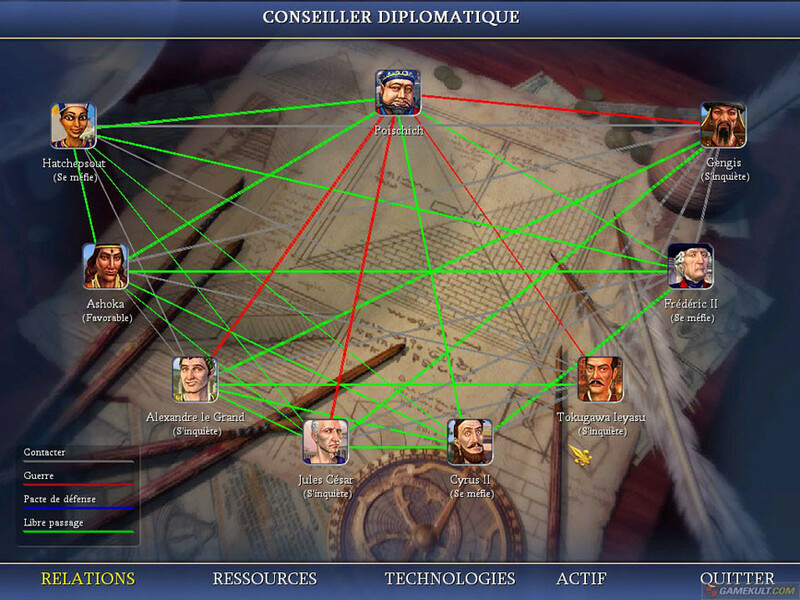 THE reference for the turn-based empire building strategy genre - with the famous "just one more turn" effect!